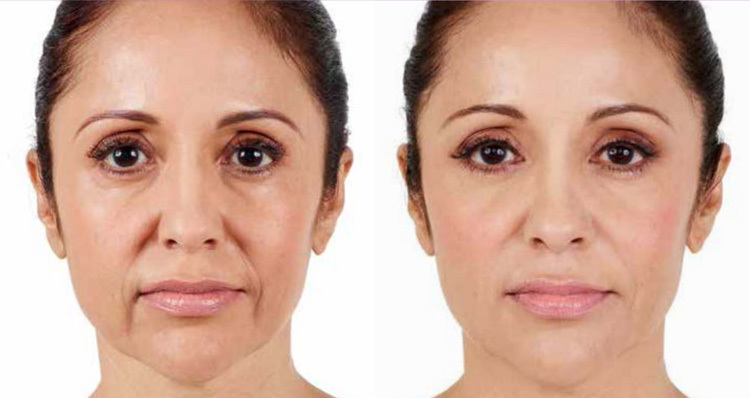 Juvederm is a natural, biodegradable hyaluronic acid dermal filler that has a malleable smooth gel that flows easily into the skin, creating a smooth, natural look and feel. It is recommended for the treatment of volumizing and correcting facial wrinkles and folds. 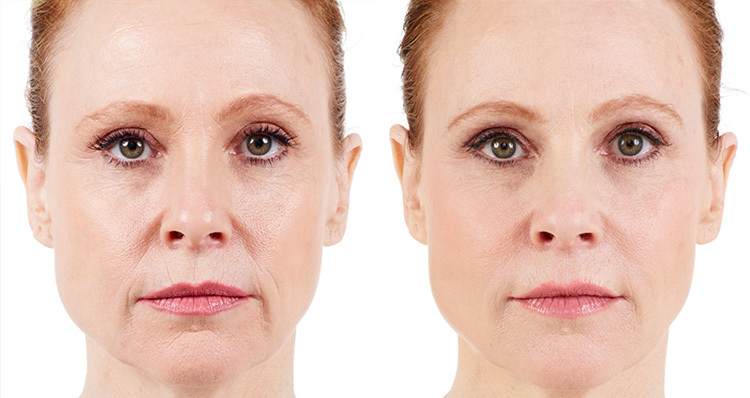 This filler is a great facial rejuvenation tool with unique qualities. Juvederm has minimal side effects. The most common being swelling and bruising that will resolve within 1-2 days generally. Less common problems would include allergies but this is very rare. Read More: What Helps Aging Skin for Osteoporosis Patients?